Continue with my birthday journey which happened last month, it was as though a day trip to Japan; savoured the authentic Japanese lunch in Hanaya and then a tea in Nana Green Tea and finally we settled here for a dinner and a drink. 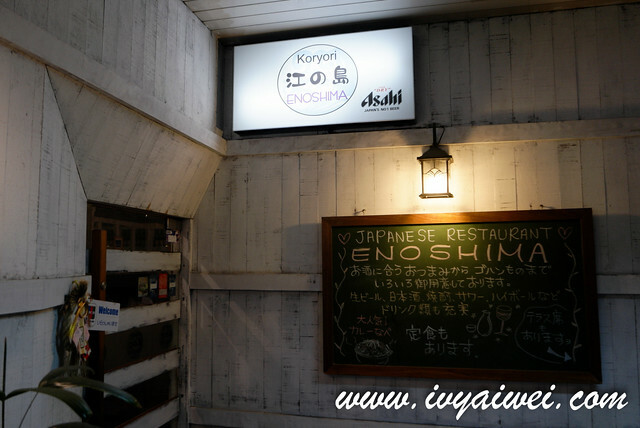 Enoshima, the name; one of my favourite place in Japan. 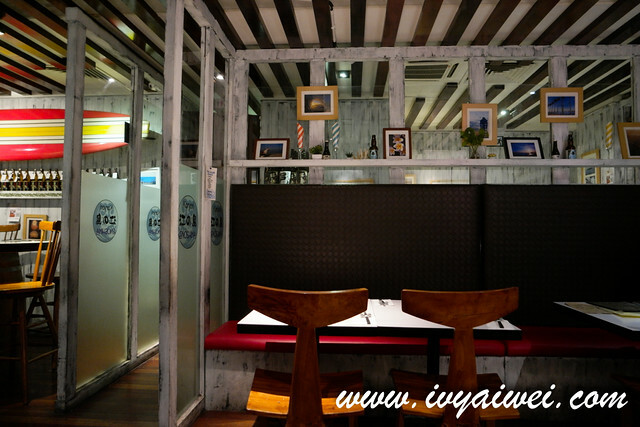 Replaced the Japanese-Italian place, Ozeki Italian Cuisine; this place has been renovated to give a fresh new look, which is very much different from the previous setting in terms of flavours and feel too. 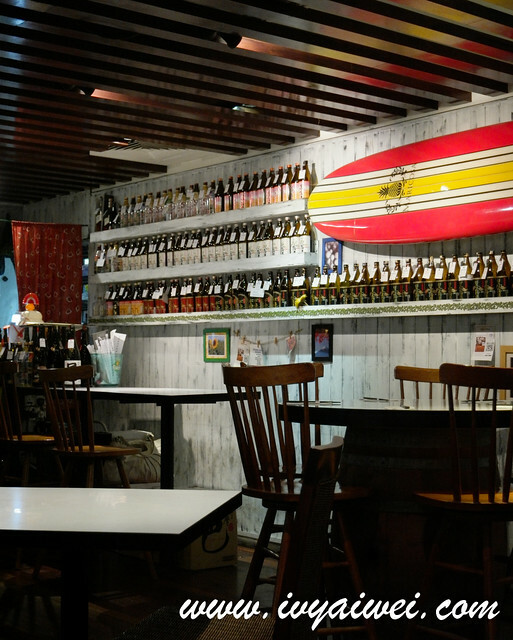 Koroyri Enoshima has an izakaya feel, serving more than just izakaya fare which includes some Western Japanese fusion dishes. It’s my day!!! 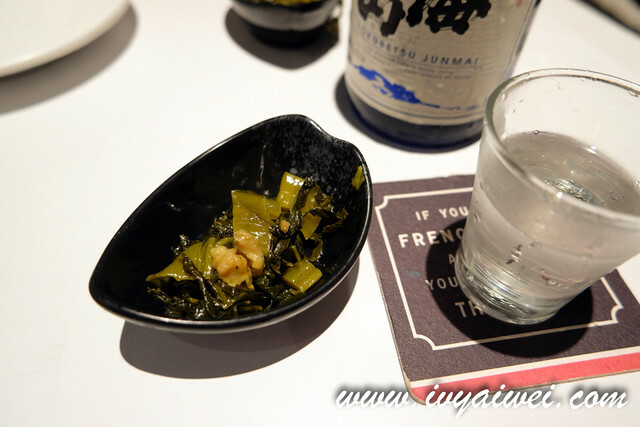 Kanpai is a MUST!!! 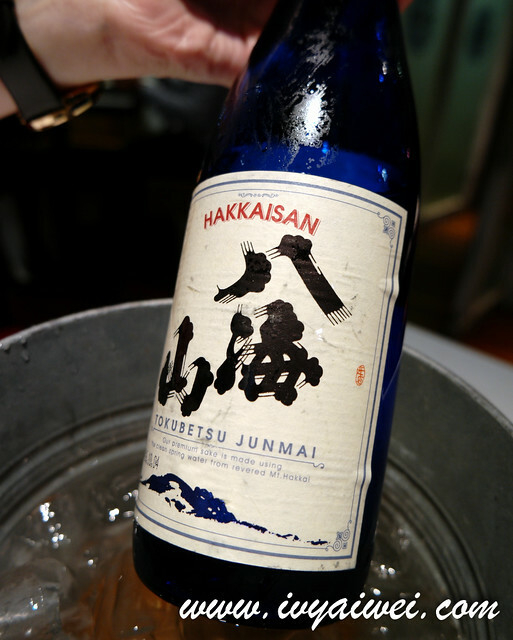 Brewed with 60% polished down rice to produce the clean crisp refreshing sake, mellow and ended with a soft faint dryness. Quite an easy going sake. Thinly shredded Chinese yam with soy sauce. We explored on new flavour and texture tonight. 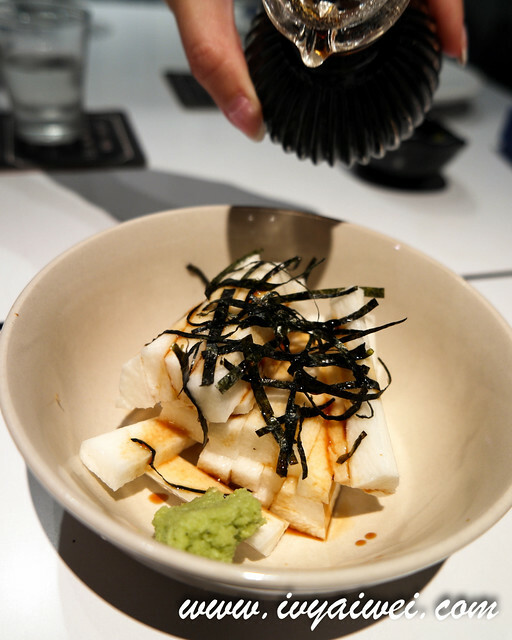 Chinese yam went great with touches of soy sauce, simply refreshing. More new flavours tonight. 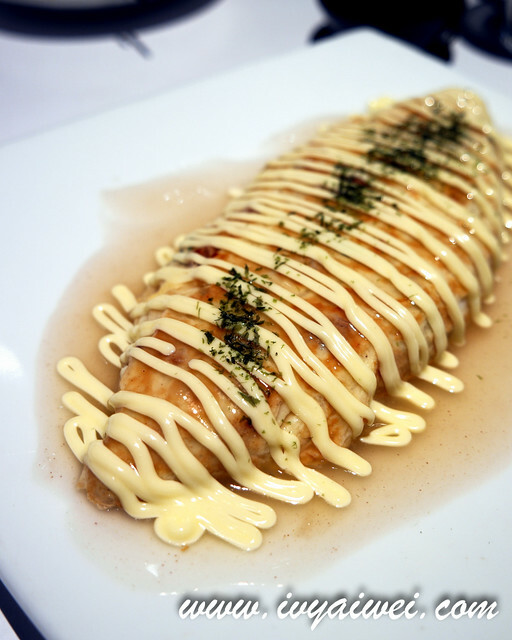 Cheese and fermented soy bean in omelette served with mayonnaise. 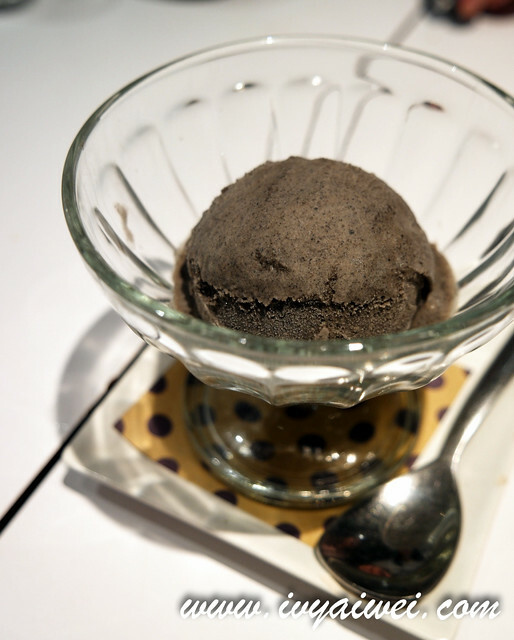 Those who love natto with love this, and those who dislike natto will find this hard to accept. 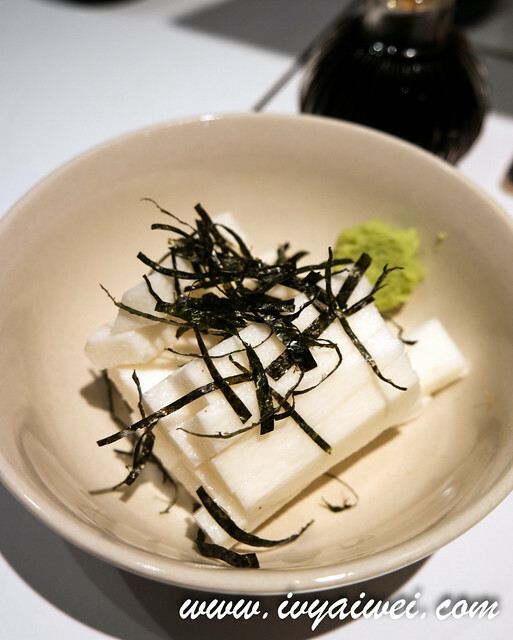 I am good with it coz natto is very nutritious and good for the skin. 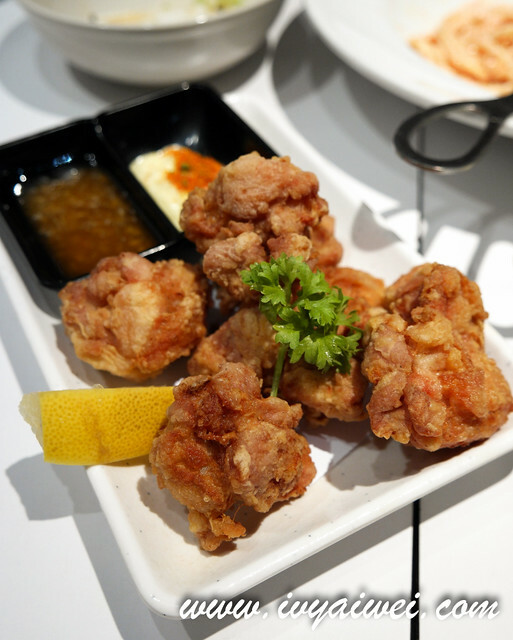 Deep fried chicken with leek and salt paste; the izakaya must have! Crispy, juicy and non greasy! 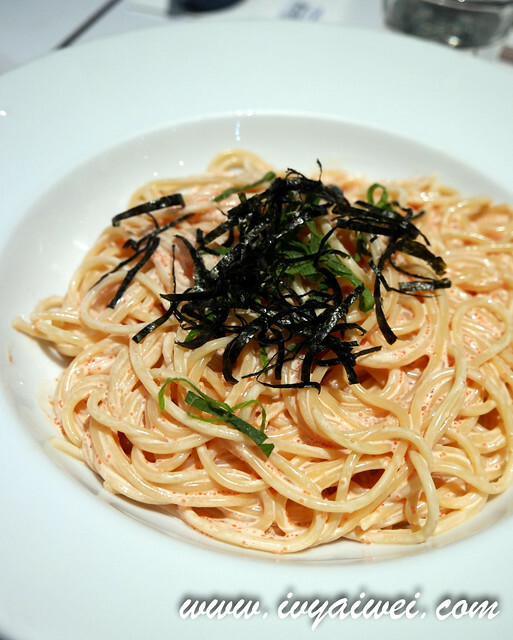 In needs of carbs and we had the spaghetti with seasoned cod roe sauce; creamy and packed with briny umami flavour. 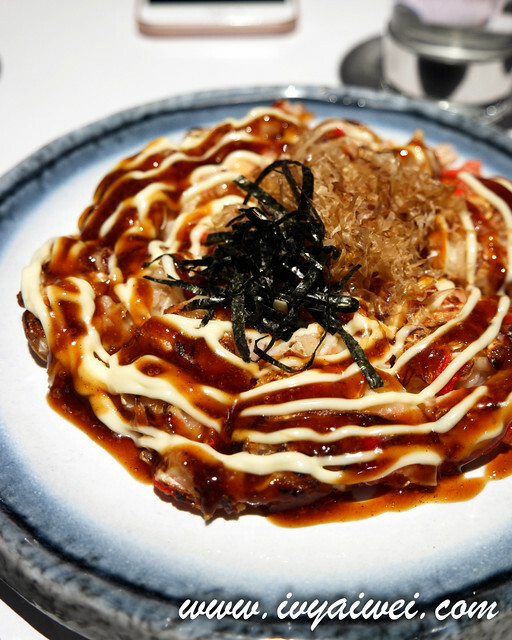 Japanese style pancake, drizzled with sweet sauce and dancing bonito flakes. Jalan Raja Chulan, Kuala Lumpur.